Island Villa | 10 FUN AND INTERESTING FACTS ABOUT THE FLORIDA KEYS! 30 Jul 10 FUN AND INTERESTING FACTS ABOUT THE FLORIDA KEYS! The term “Key” is derived from the spanish word “Cayo” which means small island. The first inhabitants of the Florida Keys were the Native American tribes Calusa and Tequesta. Geologically, the Florida Keys are made up of the main exposed parts of coral reefs. In total there are over 1700 Keys in the coral island archipelago. Only 43 Keys are connected via bridges. There are a total of 42 bridges. The Florida Keys Overseas Highway is 113 miles long and 18.8 of those miles are bridges. The Seven Mile Bridge is one of the longest segmental bridges in the world. 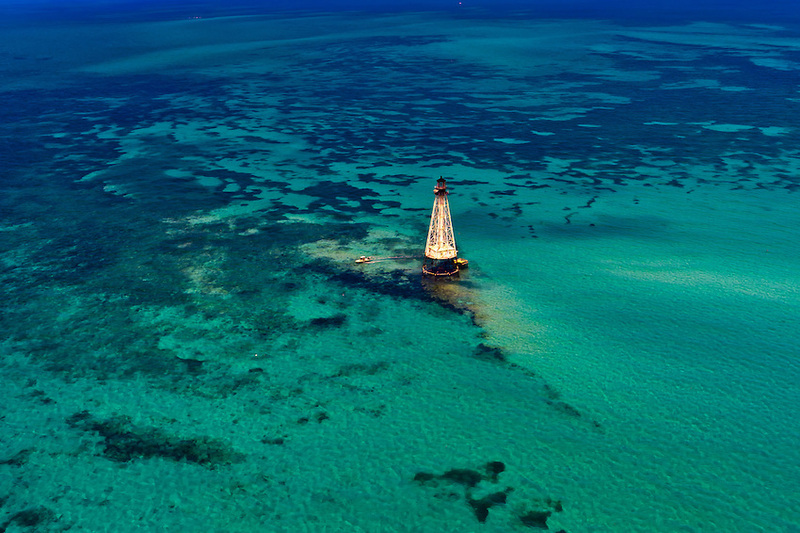 Located just a few miles off shore from the Florida Keys is the Florida Reef. It is the only living coral reef system in the continental United States and is the third largest barrier reef in the world. There are nine historical underwater shipwrecks that extend from Key Largo to Key West. Key West is the southernmost city in the contiguous United States and is actually nearer to Havana, Cuba than Miami, Florida. The Key Deer is an endangered deer that lives only in the Florida Keys. They are the smallest subspecies of white-tail deer.